After more than three years of court hearings, the first of two men charged with capital murder for the 2014 shooting death of an off-duty Border Patrol agent will stand trial. 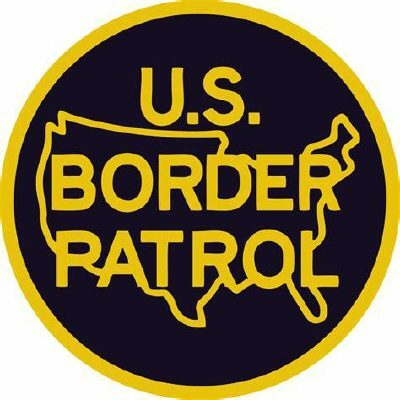 Gustavo Tijerina-Sandoval, of La Villa, and Ismael Hernandez-Vallejo, of Weslaco, are charged with capital murder and attempted capital murder for the August 2014 shooting of Border Patrol Agent Javier Vega Jr. and the man’s father, Javier Vega Sr., who survived. Tijerina-Sandoval will stand trial after a jury is selected today. If for some reason Tijerina-Sandoval’s case does not go to trial today, Hernandez-Vallejo will instead go to trial, court records show. The men are being tried separately. The Willacy County District Attorney’s Office is seeking the death penalty for both men. Law enforcement authorities, including Border Patrol, have accused the men of murdering Javier Vega Jr. during a robbery. According to comments made by Spence after the shooting, Tijerina-Sandoval and Hernandez-Vallejo allegedly confessed to committing other robberies, but investigators at the time hadn’t determined whether they were involved in a series of robberies targeting popular fishing spots.